"We exist to make kids happy." 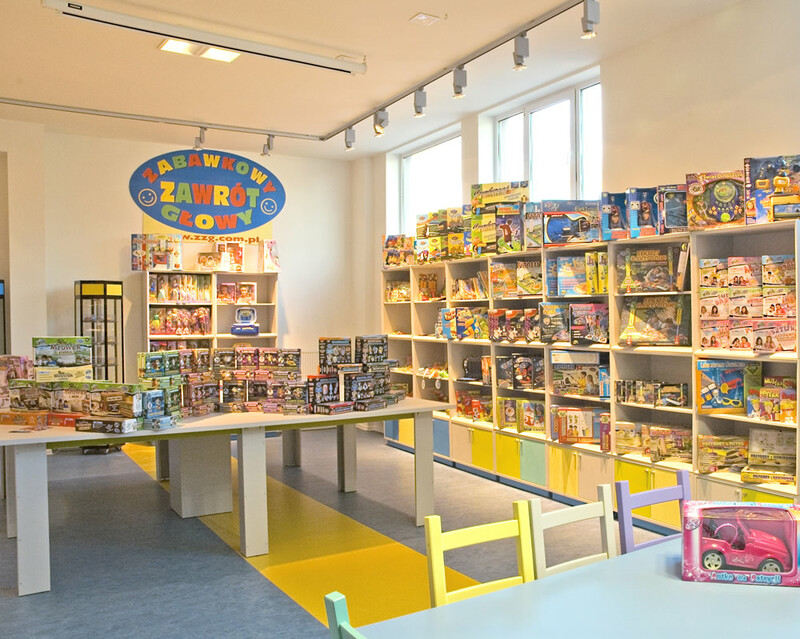 For many years we have been specializing in designing toy collections, mainly educational toys, which have gained recognition even among most attentive parents. Our chief goal is to provide clients with products of the highest quality. 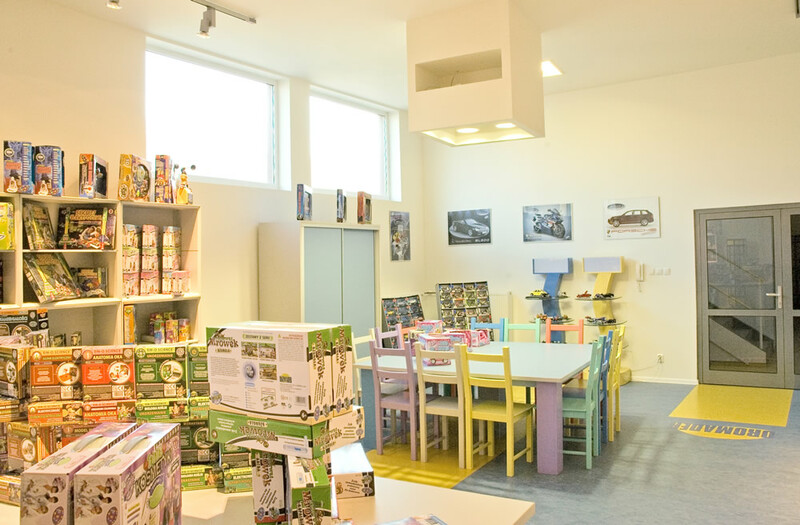 All the toys are certified and admitted to the market in EU countries. They are characterized by attractive design and high functionality. 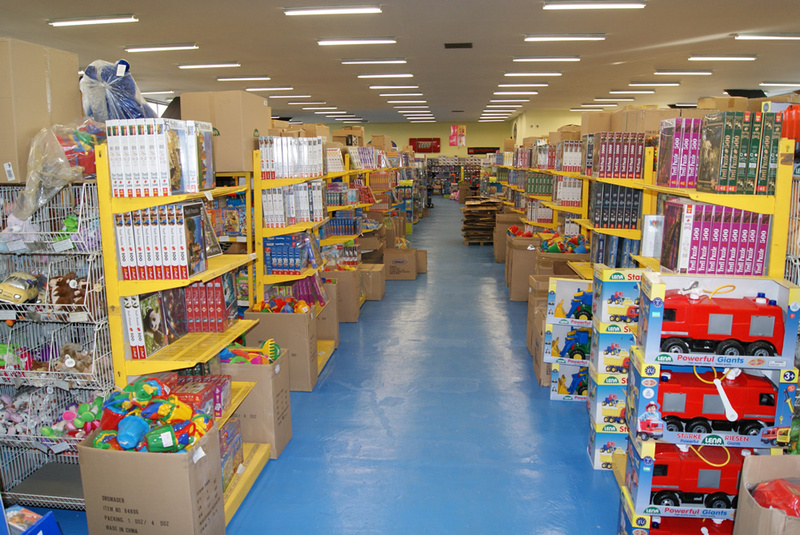 We offer a wide range of products that educate, develop dexterity and encourage creative thinking in children. 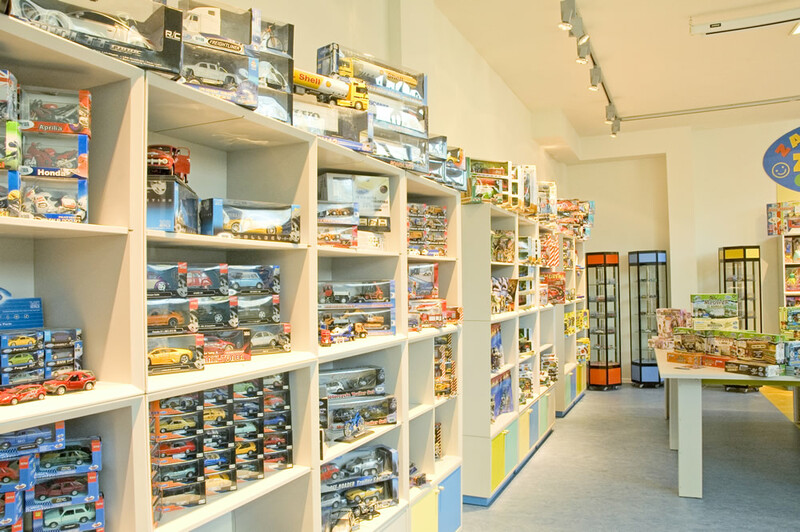 As an exclusive retailer of Welly in Poland we provide our clients with a variety of metal model cars and motorcycles to satisfy motoring fans of all ages. We offer an invariably popular collection The Cars of Polish People's Republic including Fiat 126p, Fiat 125p, Polonez, Warszawa and Syrenka. 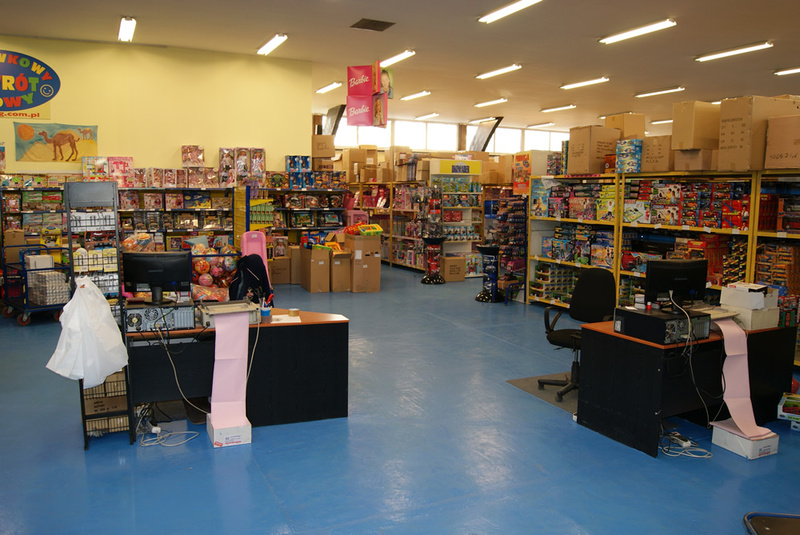 If you are a wholesale customer, visit our cash and carry warehouse in Pojezierska St., 90 in Łódź. 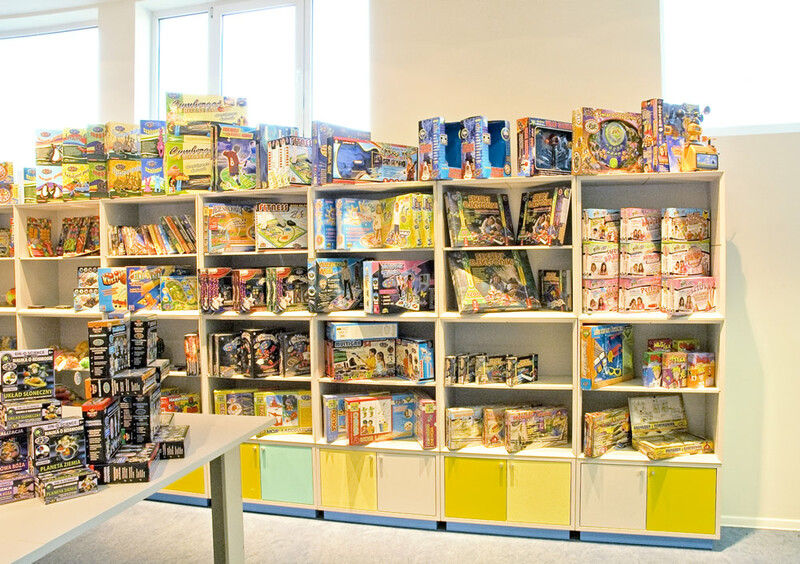 You will find over 10 thousand products there.